Close your eyes and think of a Maui vacation. If you are like most people, visions of white beaches and blue ocean waters come to mind. So it’s no surprise Maui was named “Best Island” 12 years in a row and has been called a top travel destination by popular travel magazines. 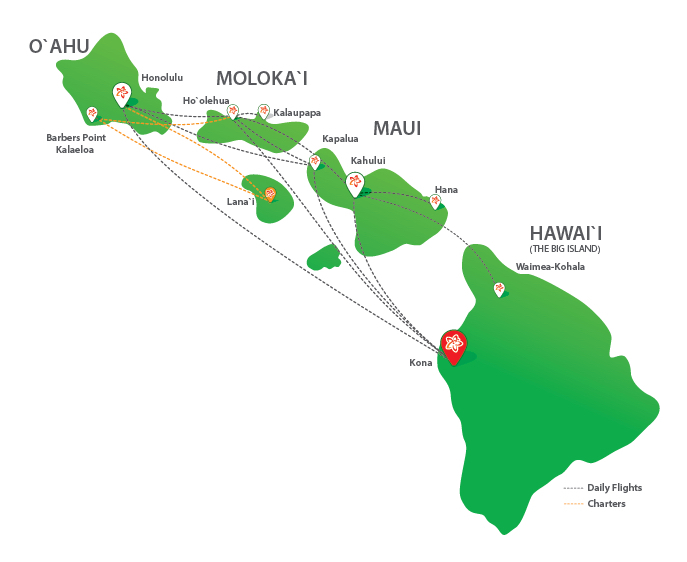 These days Maui travel is affordable again thanks to Mokulele Airline’s low inter-island fares. Whether your trip to Maui is thrill-seeking or romantic, you are sure to find what you are looking for. Water activities in Maui aren’t limited to surfing and sunbathing. The water sport activities are endless as you can go snorkeling, windsurfing, sailing, scuba diving, jet-skiing, deep-sea fishing, or take a catamaran cruise. If it involves clear blue water and gorgeous beaches, you can find it in Maui. Come create your picture perfect postcard! When traveling on the west end of the island you will experience some of the most scenic roads and you can create memories with and participate in one of the local Luau shows that serves a wide variety of local Hawaiian foods. I would recommend a peaceful stay at the Grand Wailea on the south side of Maui where you are treated and greeted with ALOHA and while there take a spin up the road to Maui’s own Monkey Pod restaurant and bar where they have over sixty beers on tap. The “Magic Isle” of Maui is rich with opportunity for the ultimate dream vacation. Did you know that Maui is home to the largest dormant volcano crater in the world, the 10,023-foot Haleakala? With bamboo forests, volcanoes, pristine beaches, and waterfalls, Maui is a sure bet for the outdoor enthusiast. Your Maui vacation would not be complete without a visit to the Maui Ocean Center, which features a 750,000-gallon, open-ocean tank with a not-to-be-missed walk-through acrylic tube. If adventure is not high on your list, would you rather be pampered Maui-style? World-renown Kaanapali and Wailea resort areas and golf courses are nearby to indulge and excite. Fly to Kahului on Mokulele Airlines, Hawai`i’s Favorite Island Hopper. “E komo mai” to the locals of Hawai`i—now you can fly to your neighbor islands with more daily flights than any other airline serving Maui. Mokulele Airlines is the obvious choice for anyone flying the inter-islands of Hawai’i. That is why we are called Hawai`i’s Favorite Island Hopper. The “Magic Isle” of Maui is rich with opportunity for the ultimate dream vacation. Did you know that Maui is home to the largest dormant volcano crater in the world, the 10,023-foot Haleakala? With bamboo forests, volcanoes, pristine beaches, and waterfalls, Maui is a sure bet for the outdoor enthusiast. There is a commuter parking lot that is right in front of the ticket counters. The fees are $13 per day and you will receive a slip that you will need to place on your dash. At the main parking lot, you will retrieve a ticket as you enter then pay at the exit as you leave. No and it’s not necessary as it is close to our terminal. They should be checked in half hour prior to departure. Is there a rental car service available at your airport? Yes, there are rental car companies available they include Enterprise, Alamo, Avis, Dollar/Budget, and Hertz. Are there any bus/taxi options available? Yes, in front of the main terminal there are taxi’s available. Walk across the dividers and they are waiting. At the main baggage claim area you can also get seats on the Roberts bus for a reduced price if you mention Mokulele. You also have the option to take the City Bus.